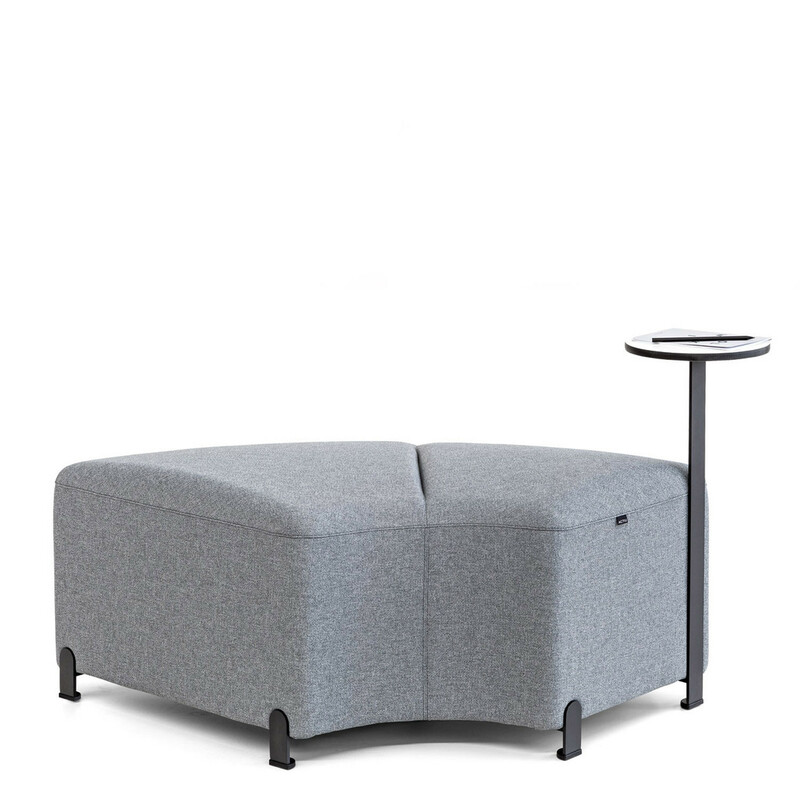 Bend Modular Seating is a range of beautifully designed simple seating elements that allows for the creation of comfortable informal seating islands. 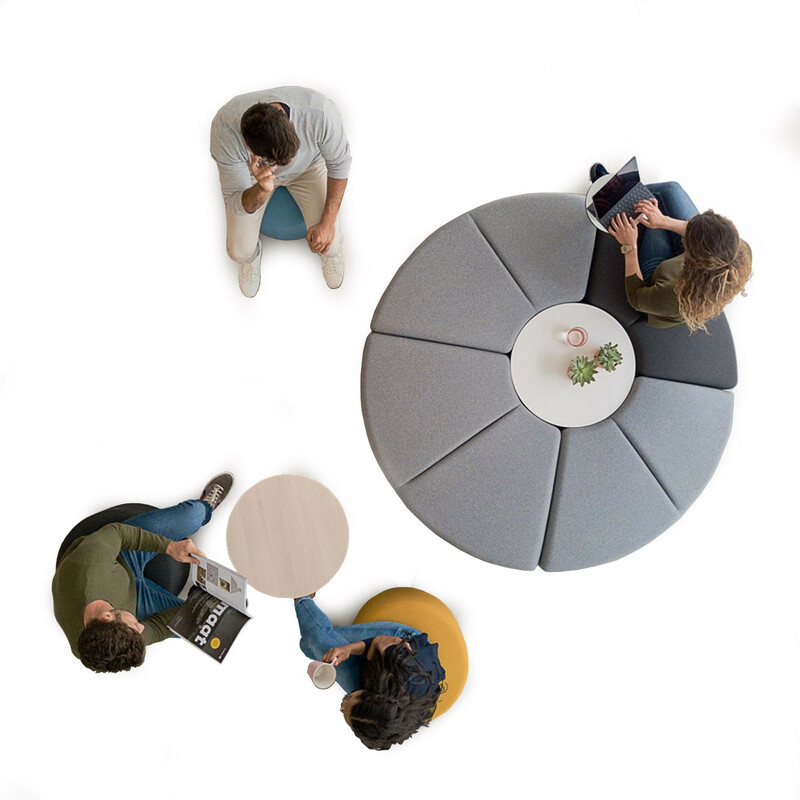 Modular and organic, Bend draws spaces and fosters communication amongst employees or students by configuring different resting areas. 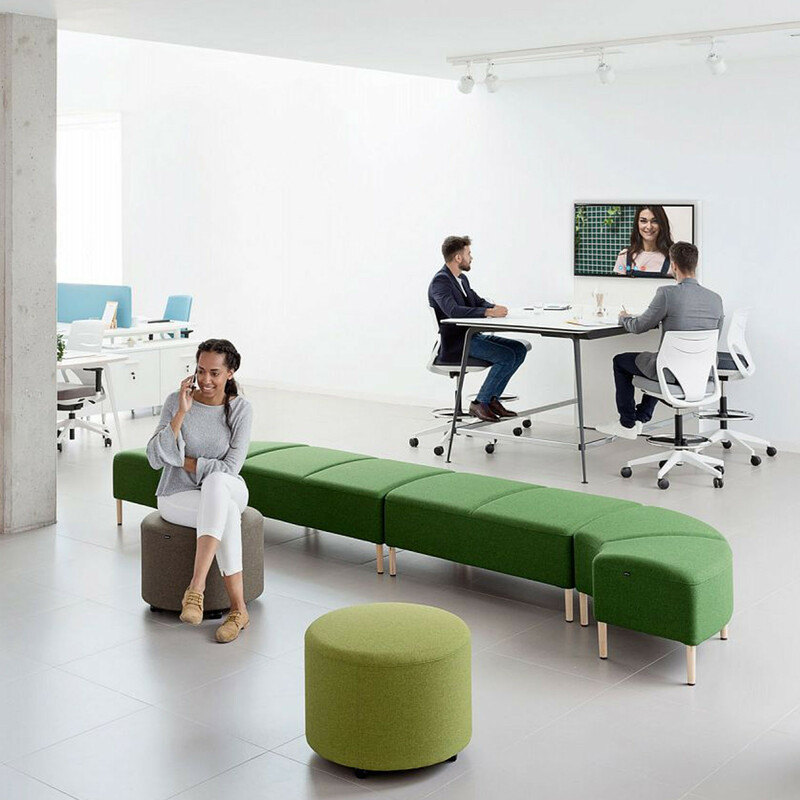 Bend modular seating comes integrated and equipped with all connectivity to meet modern social and communicative trends. Bend seating element’s different depths and forms of the seats are what generate the organic movement that enables it to never seem like a linear piece. 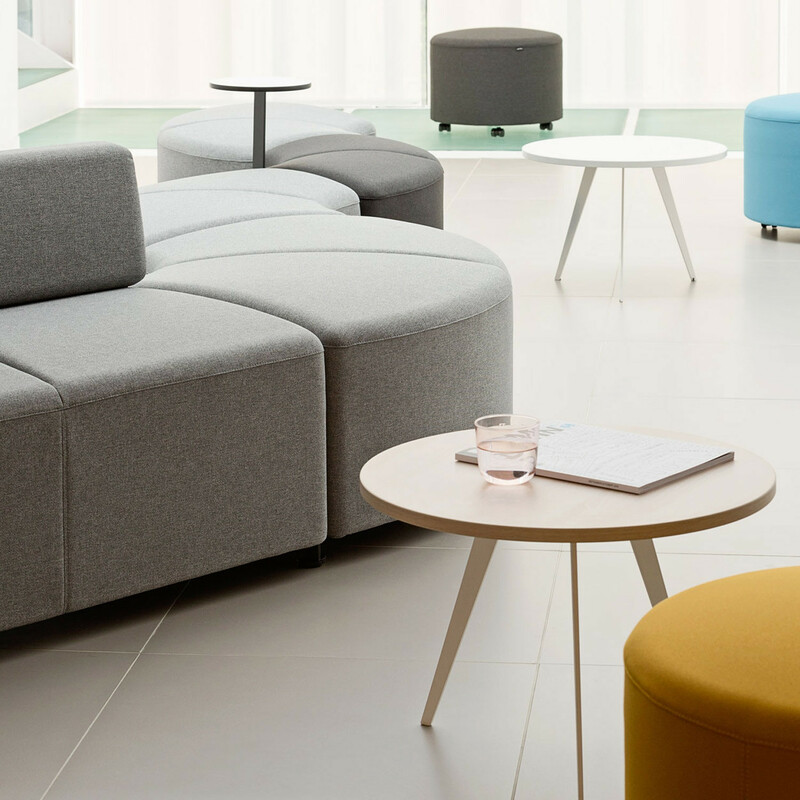 View more furniture from Actiu Furniture. 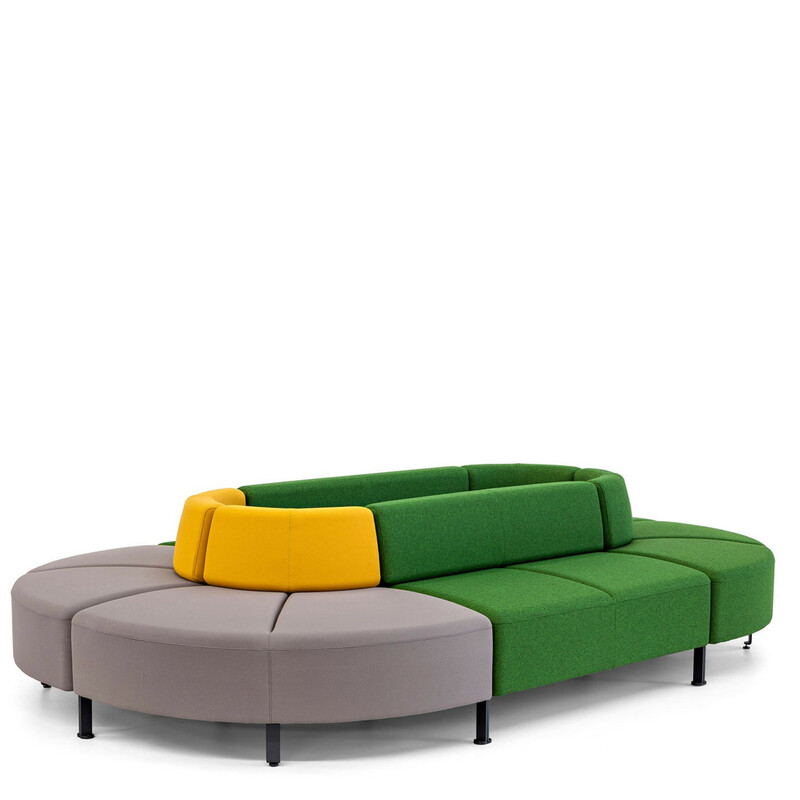 You are requesting a price for the "Bend Modular Seating"
To create a new project and add "Bend Modular Seating" to it please click the button below. 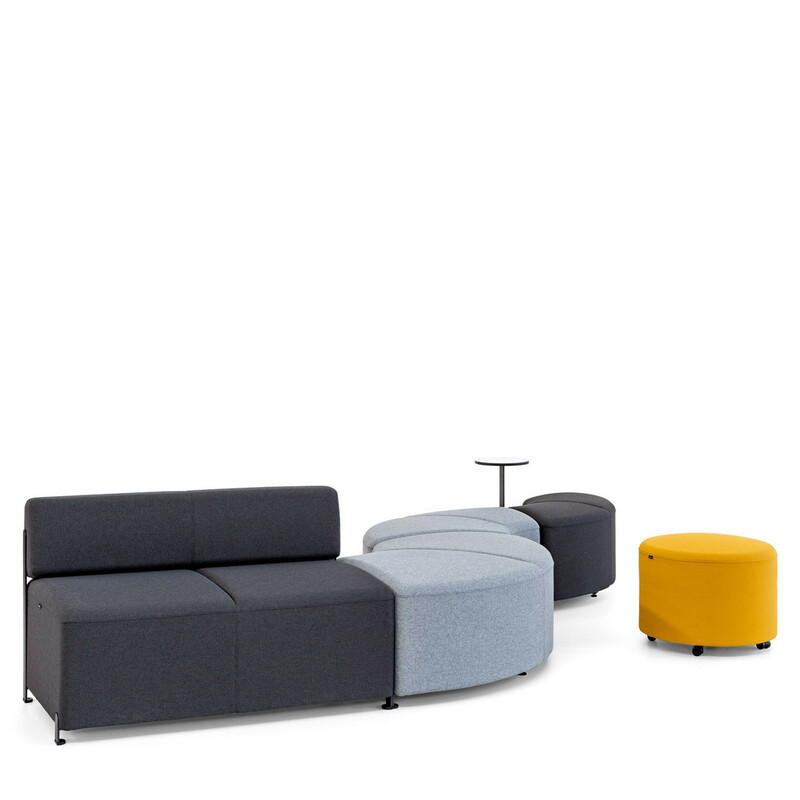 To add "Bend Modular Seating" to an existing project please select below.